International Equine Acquisitions Holdings is turning itself into a hedge fund that will make money off of ponies! * IEAH, founded five years ago by Michael Iavarone and Richard Schiavo, already owns 80 horses in training, 15 broodmares and a handful of future stallions, including Big Brown, who’s favored to win this year’s Kentucky Derby. In its new iteration, Iavarone says the fund will offer “liquidity and options that people in the horse business have never had before.” The firm hopes to raise $100 million and possibly go public before the end of the year. With aspiring jockey Larry Robbins, and his hefty donation, on their side, they can’t lose. True investment icons know when to double down. 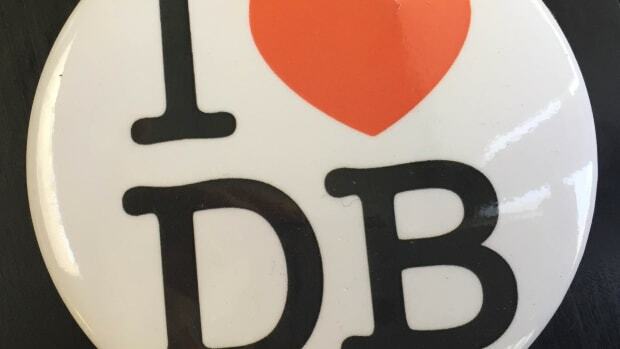 A few words on my last day at DB.